Home » Posts Tagged "Door County Waterfront"
The start of the 2014 season at Bay Breeze Resort is almost upon us, and we hope to see you! We open on April 24. Although we are open seasonally, you may make reservations year-round at here or by calling 920-854-9066. We are located on the beautiful Door County waterfront in Ephraim, Wisconsin. 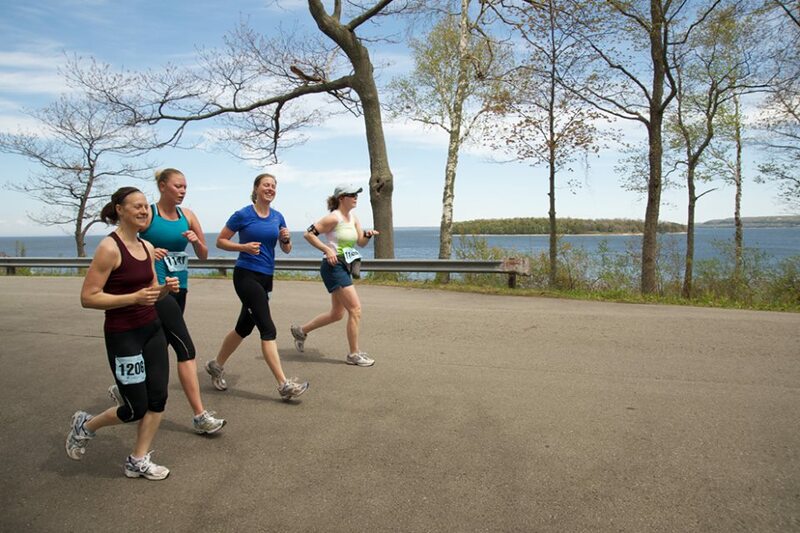 The Bay Breeze Resort proudly supports the 7th Annual Door County Half Marathon in Peninsula State Park. We have rooms available for the weekend and are happy to take one night stays. Plus, you can leave race-day driving to us, as shuttles will pick up and drop off runners staying at the Bay Breeze Resort, free of charge! Construction is well underway for two brand new guest rooms at Bay Breeze Resort. Both feature their own patio, King bed and Kohler Rain Shower! Both boast beautiful views of Debbie’s award-winning gardens and one looks out to the heated pool and hot tub. They will be ready to welcome visitors by Memorial Day weekend. We are renovating six additional rooms, freshly updating and redecorating the last of our 29 rooms. 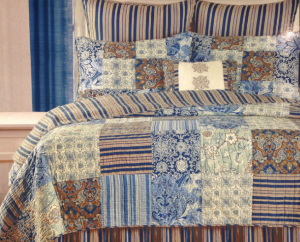 It’s a great time to stay at the Bay Breeze Resort! Bay Breeze Resort’s spring and fall specials are posted here. You’ll find special week-end and mid-week rates! Please call us to redeem any of the specials, 920-854-9066. Specials may not be booked online. Guests are invited to enjoy the Bay Breeze Resort’s outdoor heated pool and hot tub open May 16, before Memorial Day weekend! The hot tub is the perfect retreat on a cool spring night. Both are located directly across the street from our private sand beach access and beautiful Eagle Harbor. Bay View Lodge is Bay Breeze Resort’s beautiful and spacious 2,000 square foot three bedroom + den log rental home nestled in the woods on a bluff overlooking Fish Creek Harbor and Peninsula State Park. A perfect Door County cottage rental for a family vacation or girls getaway. Bay View Lodge opens for the season April 2, 2014! Please call Bay Breeze Resort to make your reservation, 920-854-9066.